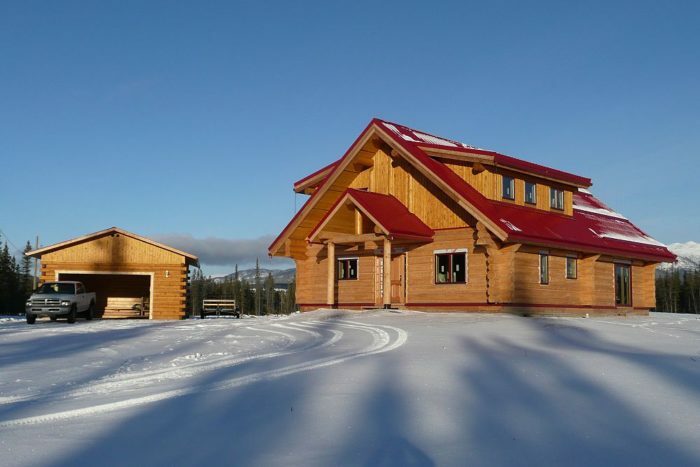 Interested in learning more about the opportunities available for you to become a dealer of Footprint Log Homes? Once we receive your submission, we will contact you by telephone to discuss. As the North of Sixty sales provider for Footprint Log Homes, Aurora Homes and Windows is located just south of Whitehorse, Yukon. 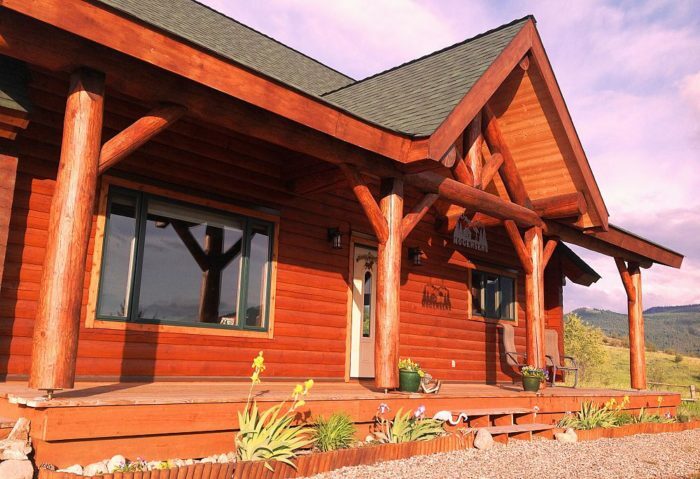 Duncanwoods International Log & Timber Homes Inc.
Duncanwoods International Log & Timber Homes Inc. is an independent log home dealership serving Idaho. 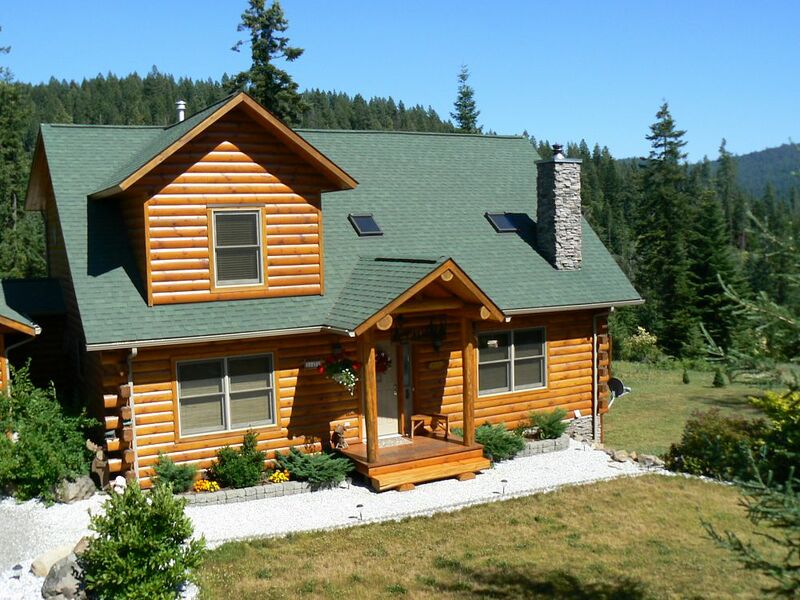 We are here to make your dream home a reality in Southern B.C.! Your dealer for Ontario, Canada.